I like to read the latest on dental findings because I’m always looking for something relevant to share on my dental blog. So, when I read the email from the American Dental Association, I couldn’t help but chuckle; it brought Trump’s leadership right into our little dental lives. Starting in 2010, dental offices in Maine were required to get amalgam separators. We play by the rules, and we got our dental unit right away. The idea behind the amalgam separators is that they REMOVE metal and mercury from our suction units BEFORE it enters our town’s wastewater system. Is Camden’s wastewater treatment plant useful? I think so. I do drink a lot of the town water. Yes, I use tap water for my coffee, and yes that counts. So I like the idea of removing out as much mercury and metal as we can before sending it to the treatment plant. 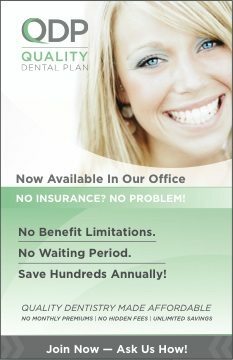 What deregulation means at the dental office. Starting in 2019 all dental offices nationwide will be required to have amalgam separators. 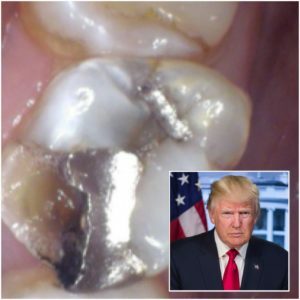 But now as President Trump’s policies that are being implemented, dental offices may not be required to install the amalgam separators. So is deregulation a good thing for large and small businesses? I think I’m starting to understand why it can be financially beneficial for small businesses not to have so many regulations. 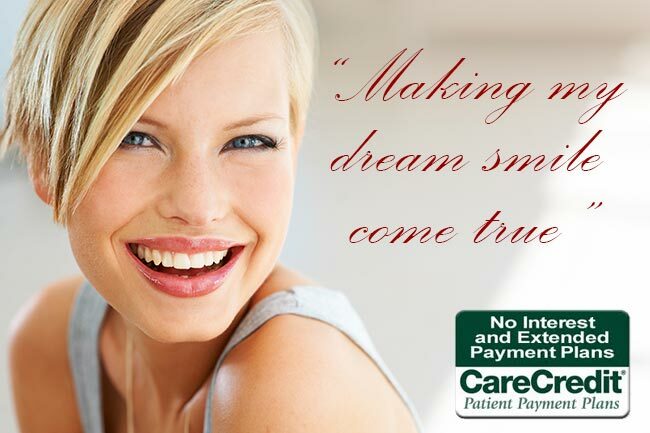 We are a team of seven employees at our dental office. And I would like to think that we all get along pretty good; we sure do spend a ton of time with each other. We may not be blood, but we’re family. I don’t know about your relatives, but mine are divided when it comes to politics. The election is over, and politics is still a hot topic. My Facebook feed still gets heated at times. In our office, some of us voted left, and some of us voted right, but we don’t talk politics at work. I think it’s better that way. Maybe that’s one reason we’ve been able to stay friends. So, when I read the memo, I thought it was interesting. Do we live in some alternative universe? Are these the new rules? Are fewer rules going to be the new rule? I still don’t want to talk about politics with the ladies at work; they’ll just get all fired up. No dentist in his right mind ever wants to go there. I’m glad this is working out.